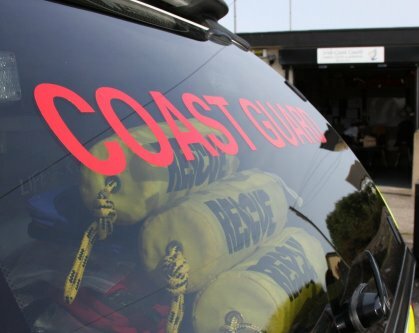 At 13:10 today the volunteers of Skerries Coast Guard were tasked by MRCC to investigate reports that a member of the public required assistance near Balbriggan. The Skerries team were on scene within minutes and quickly located the person, who was stranded on rocks having been cut off by an unusually fast incoming tide. 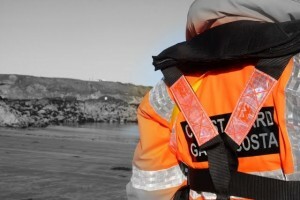 The Skerries Coast Guard team assisted the person safely back to the shoreline. This entry was posted in Callouts and tagged balbriggan, Callouts by admin. Bookmark the permalink. Good work on your blog, I love to see the effort and I am just saying keep up the good work.